This week’s Yard of the Week goes to the Davis family. Nathan and Courtney, along with their children, have done an amazing job on the landscaping around their home which is located on C Avenue. The lawn is lush and green and it complements their bright and colorful flowers. The Davis family was nominated by a community member who took notice of the hard work that was put into this gorgeous home. 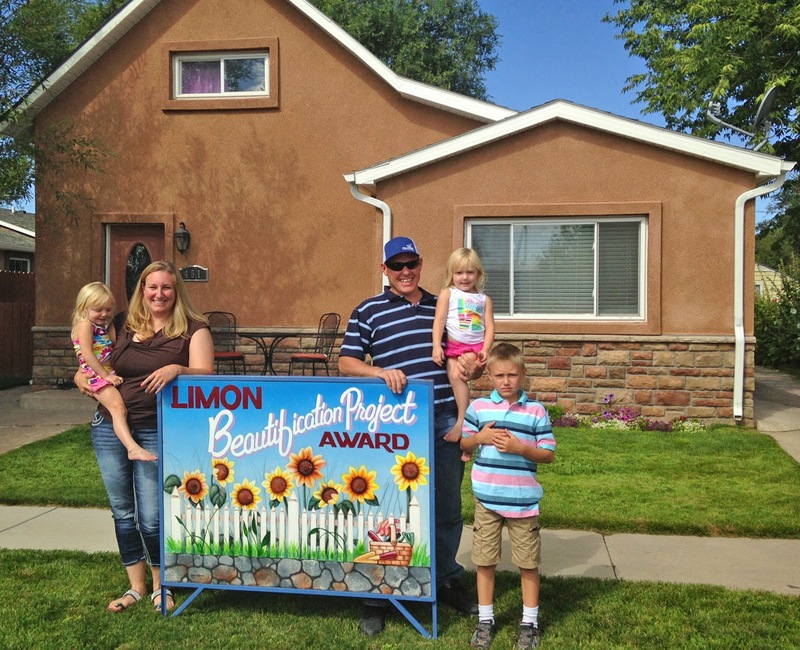 Be sure to thank the Davis family when you see them for continuing to help make Limon a beautiful place to live!